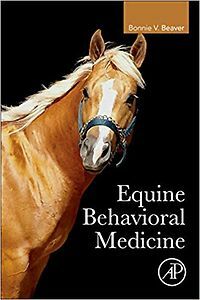 Equine Behavioral Medicine provides an essential resource for those who work with, study, and provide care to horses. It provides critical knowledge to help users understand the complex aspects of their behavior in order to benefit the animal, observe safe practices, and advance research in this area. 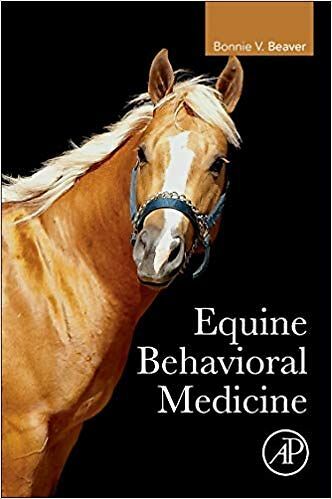 The book includes current information on normal horse behavior and problem behaviors, particularly those associated with medical conditions, changes in the nervous system, and the use of drug therapy. Readers will gain a comprehensive understanding of the differences of the sensory systems and the concepts of learning that are helpful for successful treatments and safety.